Extreme Landings allows u to test your piloting skills and fly in most critical flight conditions, Inspired by real emergencies and incidents. This flight simulator includes 36 missions, 168 challenges to pass and real weather conditions. 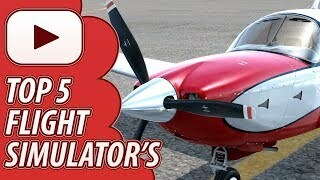 This flight simulator is available for free and also has Windows and mac version. 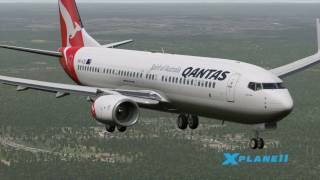 X-Plane is a highly realistic flight simulator that allows u to play multiplayer, however, it is only available between 2 players, furthermore, u can Create emergency scenarios and much more. 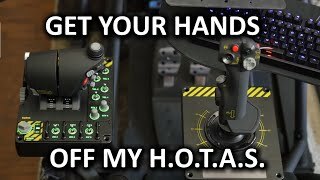 This app includes functioning and fully working cockpit that allows you to control the aircraft. 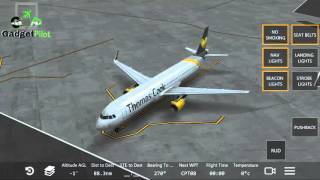 X-plane includes 5 scenery regions and 13 aircraft. 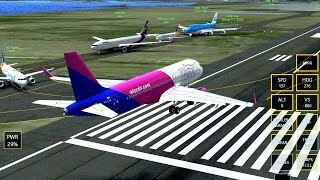 It also includes highly realistic physics and on some runways even birds. 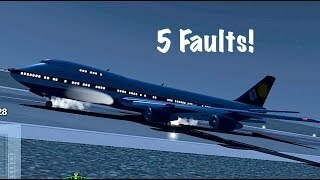 Infinite Flight is most comprehensive flight simulator out there, as it has most realistic interface controls which makes it easy to use. Fly a large selection of highly detailed aircraft in regions across the world - day and night - in many atmospheric condition, and with a wide range of weight configurations. 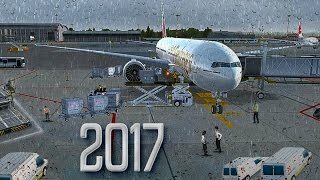 In total infinite flight has 35 aircraft and 14 regions. Furthermore, the option for multiplayer allows u to fly with other players. 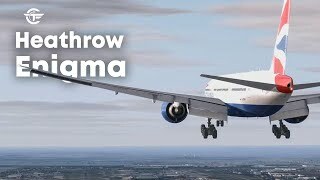 Take off flight, allows u to Fly the most popular models of planes, such as a 747 and other jumbo jets, seaplanes and a military jet with realistically designed 3D cockpits. 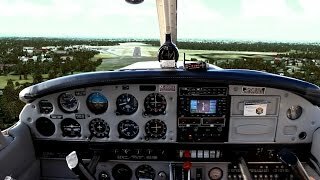 Experience challenging weather conditions and try to land your plane safely with an engine failure in this flight simulation game!.Fly more than 20 airplanes in an open world or try out more than 40 exciting and varied missions – from airfreighting to dramatic rescue operations! You can also establish your own airline and fly to cities such as New York, London, Sydney and 18 other destinations. 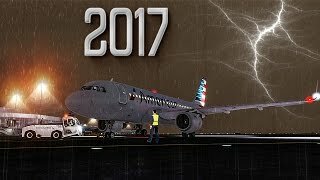 Thanks So much for watching, if you enjoyed this video please like and subscribe, also comment which flight simulator is best.